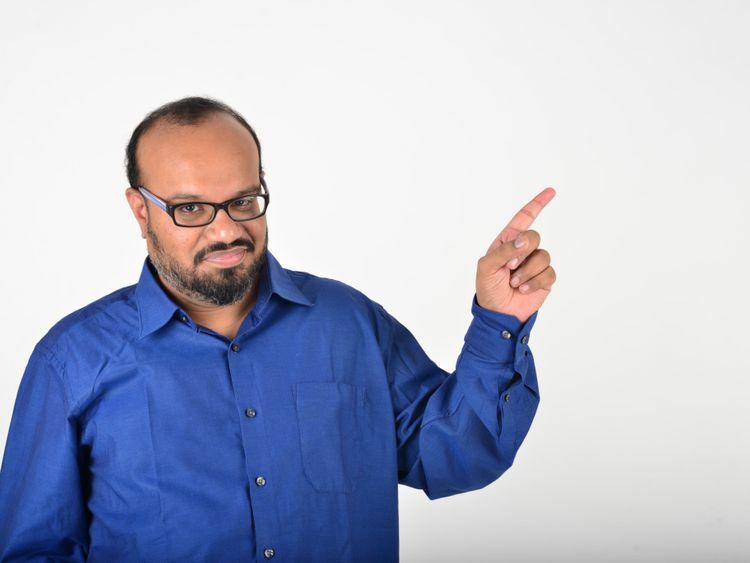 Tamil comedian Praveen Kumar will bring the laughs to Dubai on April 19 Sheraton Dubai Creek Hotel and Towers. The Bengaluru-based Kumar is known for his bombastic, clean comedy laced with colloquial humour and relatable tales from college, the corporate world and day to day life. Having performed more than 1,400 shows around the world, his performance in the UAE is part of the Funny Side Up stand-up series that has seen the likes of Zakir Khan, East India Company and Amit Tandon perform. Tickets start at Dh50 and are available online. Kumar will be performing in Tamil.